First two favorites are fashion favorites. 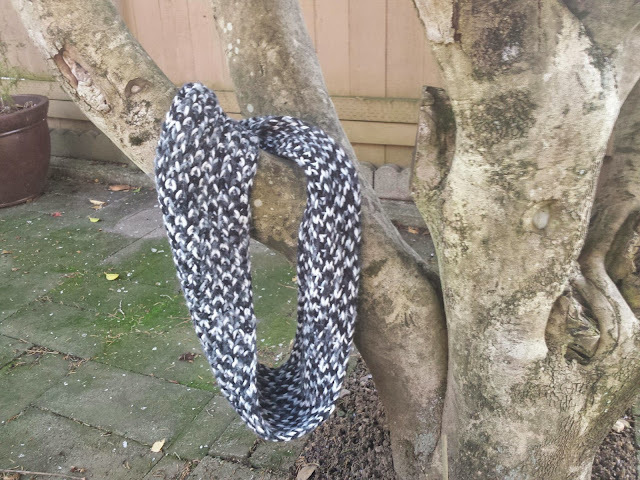 The first one is this awesome knitted circle scarf. I bought it last year on Lulu's during a sale for $5 and I have used this almost every day in November. It has been extra crispy cold in Seattle recently so this one saves my necks and ears since I always wear my hair up in a bun. 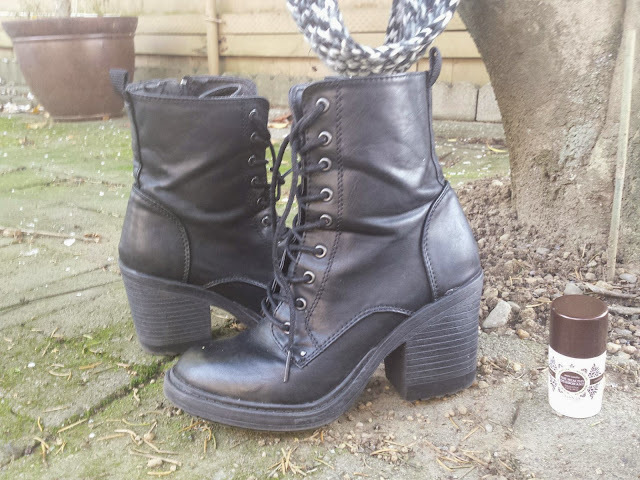 These boots I've mentioned before in my last F21 haul and I am still as obsessed with them as ever! They're comfortable, match with almost all of my outfits, has an edgy-vibe and a nice height to them without it being too high. These have been my go-to for every day, especially paired with black pants. 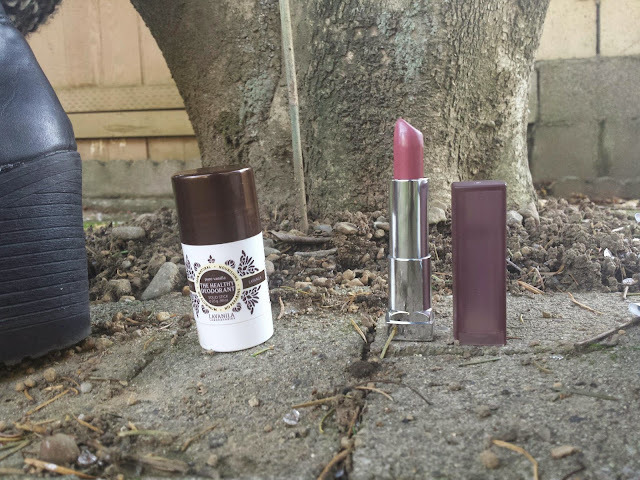 I only have two beauty favorites this month, a lipstick (of course!) and a deodorant! The lipstick is Maybelline's Creamy Matte Lipstick in Touch of Spice and I have mentioned it before in in my latest Five Fall Lipsticks: Drugstore Edition post. I've been reaching for it the most since it is so easy to wear and I really enjoy the color. These lipsticks in general are not drying for a matte lipstick and have awesome pigmentation. Next up is the Lavanila, The Healthy Deodorant in Pure Vanilla that I bought in a travel size for my previous trip to Asia. I found that I didn't use it much then but found myself reaching for it in November as it seemed to keep the underarms from being dry due to the cold weather. The smell is nice and, as the name would suggest, vanilla scented, but isn't overpowering nor does it linger. My only gripe about it is that it leaves white marks sometimes, but since I'm covered from head to toe in clothing, it doesn't really matter. Plus, my sensitive underarms have no irritation to this product, which is an added bonus. 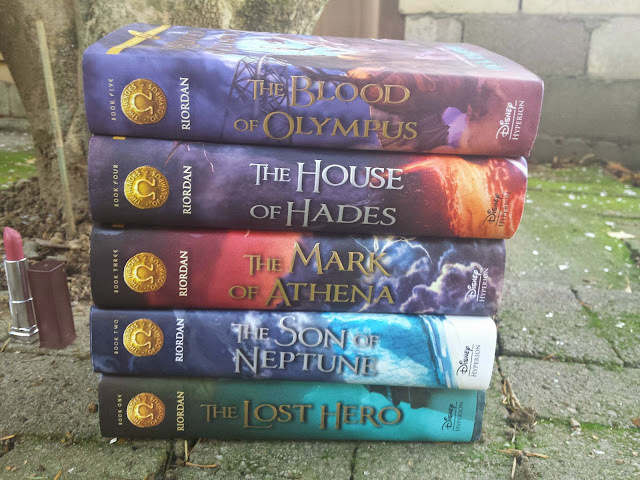 My last favorites is actually a book series and it is The Heroes of Olympus series by author Rick Riordan. I just started the 5th and final book of the series, but I had to mention this series as a whole because I read the majority of them in November. I've had all these books for awhile but I didn't start reading them until late October/early November and I am in love! I'm a fan of Rick Riordan's work in general and if you are familiar with Percy Jackson and the mythological world of gods and monsters then you definitely have to check this series out! 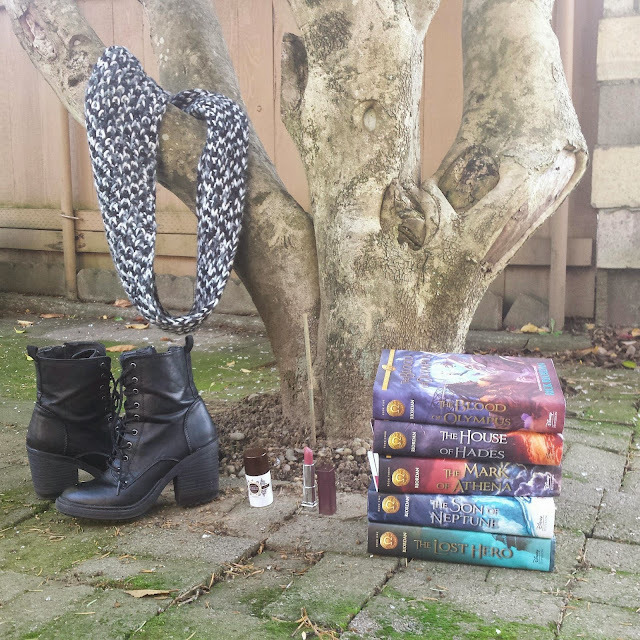 Readers, what were your favorites for the month of November? Also, do you guys have any good book recommendations? Let me know!